Sri Hamengkubuwana I (August 6, 1717 - March 24, 1792) was born with the name Raden Mas Sujana who is the younger brother of Mataram II Susuhunan Surakarta. Sultan Hamengkubuwana I in history known as the Prince Mangkubumi in time before Ngayogyakarta royal throne, he was the son of Sunan King and younger brother Susuhunan Pakubuwana II. Because logger heads with Pakubuwana II, succession problems, he began to oppose Pakubuwana II (1747) which has the support Vereenigde Oost Indische Compagnie or better known as the Dutch VOC (war Scramble Crown III in Mataram). In the battle against his brother, Prince Mangkubumi with the help of his commander Raden Mas Said, proved to be a brilliant war tactician, as it turns out the battles in Grobogan, Demak and on top of his victory in the battle on the banks of the River Bagawanta.There, the Dutch commander with his troops destroyed De Clerck (1751). Another important event which led to Prince Mangkubumi not like to compromise with the Dutch Company. In 1749 Susuhunan Pakubuwana II before the death of the Mataram kingdom handed to the Dutch Company; Crown Prince has been named by the Dutch VOC Susuhunan Pakubuwana III. Raden Mas Said later quarrel with Prince Mangkubumi and finally given the power of land and earned a prince Mangkunegara. Prince Mangkubumi not recognize the transfer of Mataram to the Dutch VOC. After the Dutch several times failed to invite Prince Mangkubumi negotiate to stop the war sent an Arab from Batavia who claims cleric who comes from the Holy Land. 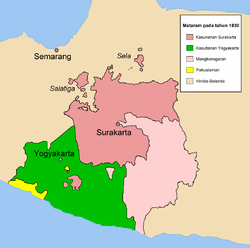 Thanks to the persuader was finally held in Giyanti agreement (the eastern city of Surakarta) between Prince Mangkubumi and the Dutch VOC and Susuhunan Pakubuwana III (1755). According to the agreement Giyanti Mataram kingdom was split into two, is the kingdom of Surakarta is still led by Susuhunan Pakubuwana III and the kingdom of Yogyakarta under the Prince Sultan Hamengkubuwana Mangkubumi recognized as a title I Senopati Ing Ngalaga Sayidin Panatagama khalifatullah with karatonnya in Yogyakarta. 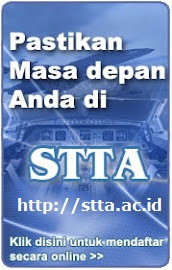 By the will of the Sultan of Yogyakarta city Hamengkubuwana I (Jogja by saying now) made the capital of the kingdom. Except for establishing a new palace, Hamengkubuwana I that bloody art building where bercengrama Taman Sari, which is located on the west palace. 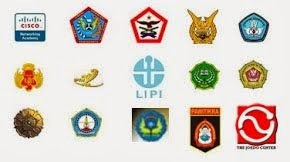 The story of the division of Mataram Kingdom II and the war between the prince-prince seized power Yasadipura composed by a literary work called Giyanti. 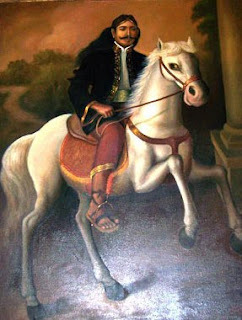 Sultan Hamengkubuwana I was known by his subjects as a commander, statesman and leader of the people are capable. He died in 1792 AD in the high age and was buried in Imogiri Kasuwargan Astana. Replace it with the title of Crown Prince Sultan Hamengkubuwono II.